Kubity is the first mixed reality platform for SketchUp Pro! 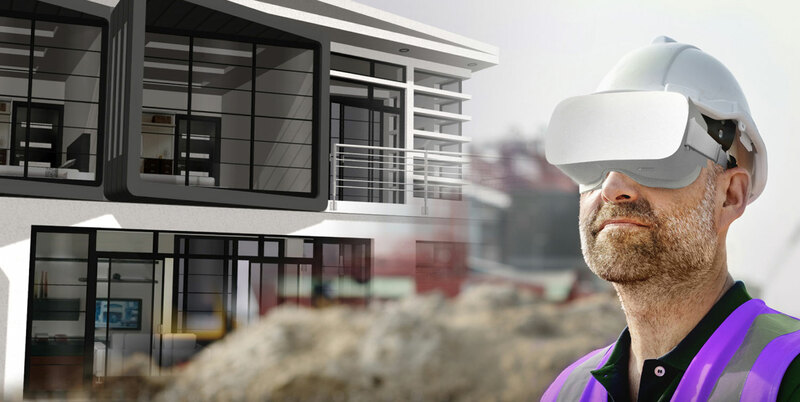 Virtual and Augmented Reality combined in one user-friendly and affordable application. With Kubity you can share your 3D models easily with your customers. 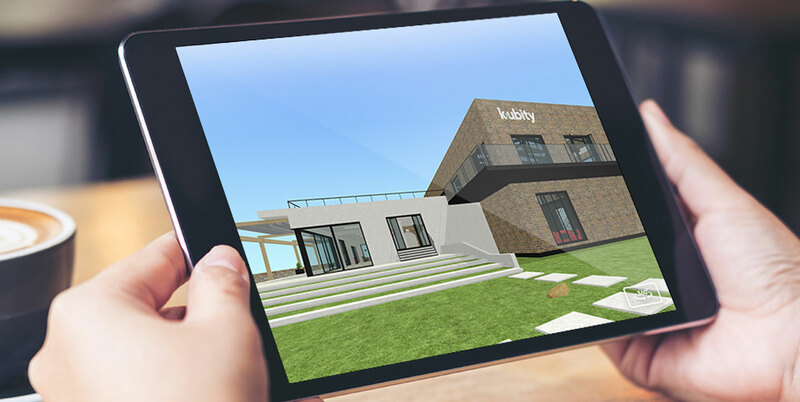 The principle of Kubity is simple: with the plug-in for SketchUp or Revit you can easily share your models with the Kubity Go app on your smartphone. 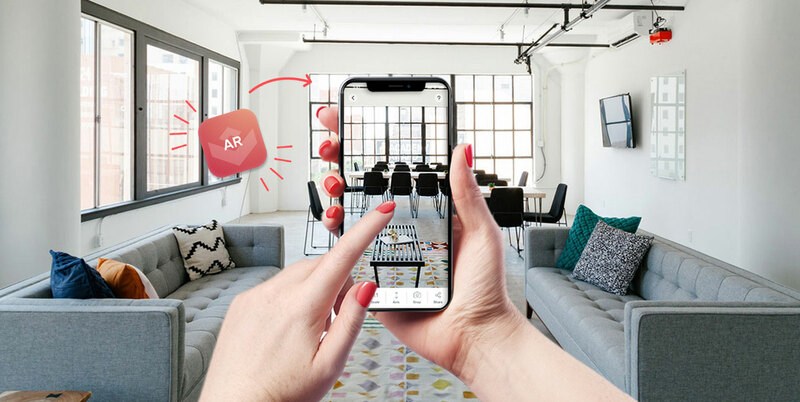 From there you can share your 3D model via email, WhatsApp, SMS, QR code or Airdrop with your customers and view the model in Virtual Reality, Augmented Reality or Mirror mode with the Kubity Go App. With Kubity Pro you can transform your SketchUp Pro and / or Revit models in an instant for further use on desktop and mobile applications. You do not have to be an expert to convert your 3D model to Kubity Pro. Just click the Kubity button in your software, let the software do its work and the sharing can begin! With Kubity Pro you can share your 3D models in various ways with your customers, colleagues and interested people. Send them a unique link or QR code and they can view it on their own desktop, tablet or smartphone. Even in Virtual and Augmented Reality! Kubity Pro equipped with the following functionalities to offer you fast and easy Mixed Reality. Step into a new world and visualise your 3D model with the Google Cardboard, Samsung Gear VR and other cardboard goggles. Support for HTC Vive and Oculus Rift is available via the extra Extension SKP2VR. Overlay a 3D model in a real world environment by using the camera of your phone / tablet. This way you can understand design consequences like size and functionality in real-time. Give remote presentations on a big screen and control the model from your mobile device. It even works remotely, so you can take over your client's screen during a conference call! You can easily share all your 3D models with your customers and interested parties. 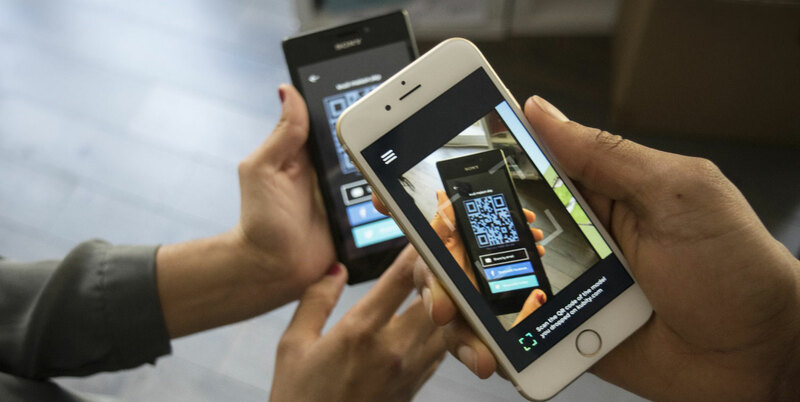 With the Kubity Go App, your customer can scan the QR code, but you can also send the link via email, WhatsApp, SMS and even Airdrop. Directly from SketchUp to an immersive Virtual Reality in 1 click! If you want to view your SketchUp model in Virtual Reality on a HTC Vive or Oculus Rift, you can use the SKP2VR Extension. Even big, complex models will load fast on the VR headset for an impressive VR presentation! Video's, manuals, tutorials and more. Everything you need to get you started with Kubity. The newest Kubity video tutorials to get you started. Select your question from the list below and see the answer directly! How can I transport my SketchUp model to Kubity? Download the Kubity Pro Extension for SketchUp Pro. Start SketchUp Pro and navigate to the menu 'Window > Extension Manager'. Click the red button 'Install Extension' at the bottom left and navigate to the downloaded RBZ file (extract ZIP first!). You will see a Kubity icon between your tool palets. You can now activate your account easily. Submit your e-mail address in the first window. You will receive a verification code by e-mail then, which can be submitted in the next window. You will see a window with a blue 'Let's Go' button (for uploading your model to the Kubity server) and a grey 'View my account' button (for viewing your account details). The Kubity Go app is available through the App Store and Google Play Store. Start the Kubity Go app and scan the shown QR code on your screen. Remove the model from all the devices that it has been shared with. What output possibilities do I have with Kubity? Why do I need to login with my e-mail address? With an account you will have access to all models and the administrative part of your account. At the first launch, you can submit your e-mail address. You will receive a verification code in your e-mail to activate your Kubity Pro account. Which VR sets are supported? The most popular VR sets are supported by Kubity: GearVR, Homido, Merge VR and Cardboards. Support for Oculus Rift and HTC Vive is available via the extra Extension SKP2VR. Where can I download the app for smartphone and tablet? The Kubity Go app is available through the App Store and Google Play Store. From there on, you could send your model(s) to the Kubity VR, AR and Mirror app on your mobile device. Would you like more information about Kubity?